Is your make-up bag in need of a good clear out? 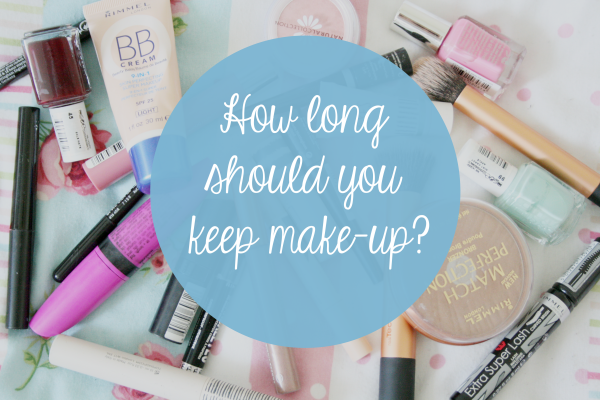 I'm a bit of a hoarder when it comes to make-up, it's a shame to throw away half used mascaras and powders in my eyes, But Debenhams has recently held a survey showing that 73% of women don't check the expiry dates on their make-up, leading to health implications. 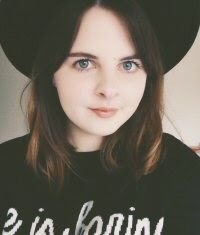 I am definitely one of these women, so I thought I would put a post together as a guideline of how long products should be kept until it should hit the skip. This is such an important issue as so many women, including myself, are unaware of expiry dates on their make-up, and we don't want to put our faces at risk of harmful bacteria, do we! Please consider that this is a guideline, if you have any concerns check the packaging of the make-up in question. I will definitely be giving my make-up collection a massive sort out. Are you guilty of being a hoarder too? Hopefully this information was beneficial to you, as much as it was to me! Hi Lauren! love this post :) it's really useful. Because I never know when I shouldnt use my makeup anymore.. So thanks, I do know now! Great post, I never know when to throw out make up. I always try avoid it until I've used it all because no one want to throw away make up when you've used it only a couple of times! I literally use mascaras until they're bone dry... maybe it's time for a clear out!